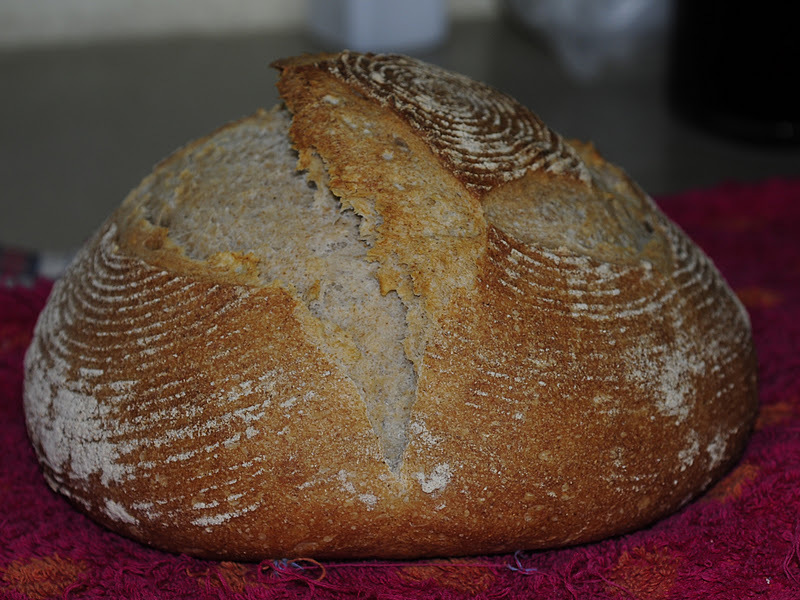 I have baked Norwich Sourdough before. And I have already post about it. This is such a great recipe. You can change it to your taste; add roasted malt for brown bread, add roasted wheat germ and multi grains for a healthier bread or nuts and dried fruit for a sweeter bread. It's up to you, but you don't need to add anything extra for a tasty bread.